Blending jazz and soul harmonies with hard hitting beats and electronic textures; saxophonist and producer Nathan Haines is one of New Zealand’s most famous musical exports. He has 10 solo albums stretching back to the mid 90’s and a large body of work encompassing everything from full orchestral albums to straight-ahead jazz and beyond. 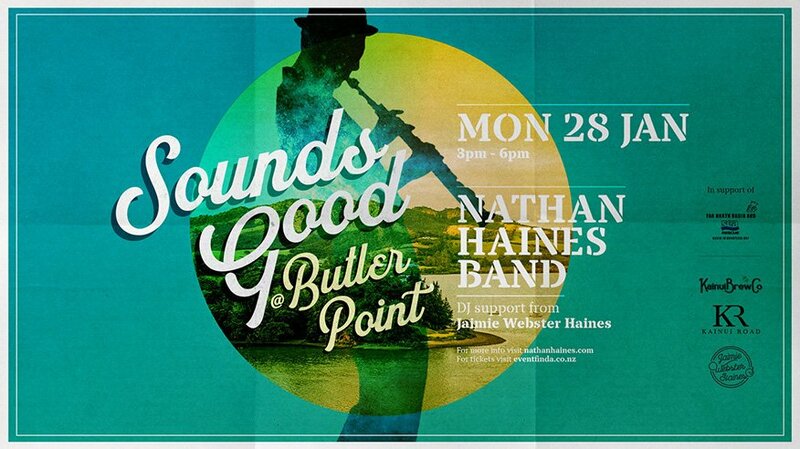 Nathan plays his first ever concert in the Far North with his 6 piece band at the beautiful and historic Butler Point. Featuring brother Joel Haines on guitar and a band of Nathan’s closest friends and collaborators, this concert promises to be a very special afternoon of top quality jazz, soul and funk sounds from one of New Zealand’s most respected and multi award winning musicians. As well as artisan food stalls, Keri-keri based Kainui Wines will be offering an amazing selection of locally grown wines and award winning craft beers, all in the wonderful garden-like atmosphere of Butler Point, a short 10 minute drive from the historic village of Mangonui. 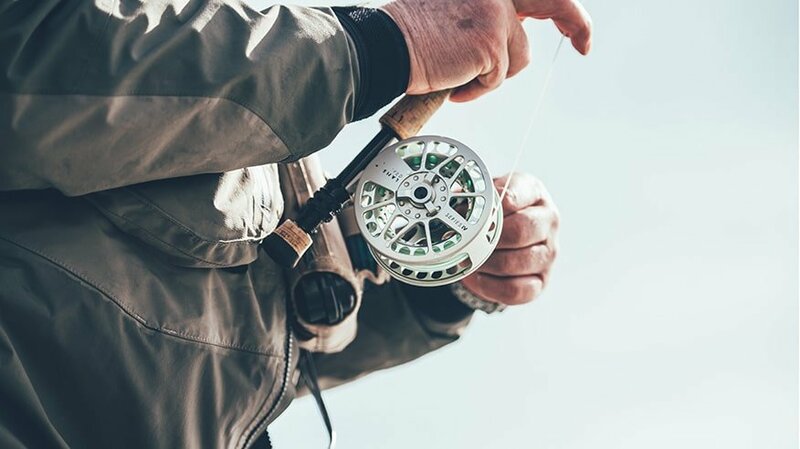 Fishing in the far north is probably as good as it gets anywhere in the world and without a doubt, Doubtless Bay is one of New Zealand’s true fishing meccas with the country’s best table species and trophy fish up for grabs. Set amongst a backdrop of hills and beaches, numerous reefs sheltering abundant marine life are enjoyed by locals and visitors alike. It’s a great spot to drift about with a line out and the chance of nailing something memorable is as high here as it is almost any other spot on the coast. At this time of year the weather can be calm, the swell low and the water clear. That being so, fishing from the rocks and beach is best at dawn or as darkness falls. During the day, you need to head to deep water offshore. The Far North ITM Fishing Contest and Auction is a must attend competition. Hosted in Doubtless Bay this is going to be a huge event in one of the best fishing spots in New Zealand.